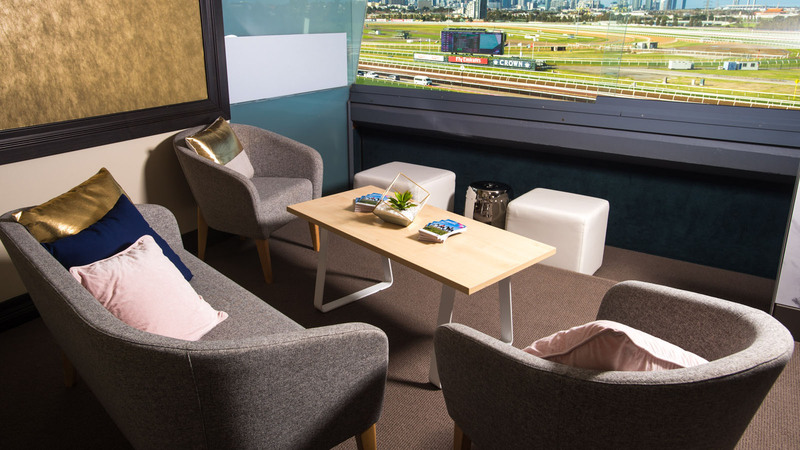 Experience breathtaking views of the track whilst entertaining your guests in the privacy of a Hill Stand Corporate Suite. Located on the first level of the Hill Stand, you and your guests will enjoy an outstanding view of the racing action. Exquisite cuisine is provided by Peter Rowland at Flemington and dedicated wait staff will ensure your day at the races is truly memorable. Small Suites can accommodate 6-10 guests, Large Suites can accommodate for 18-24 guests and Super Suites can accommodate for 30-46 guests. 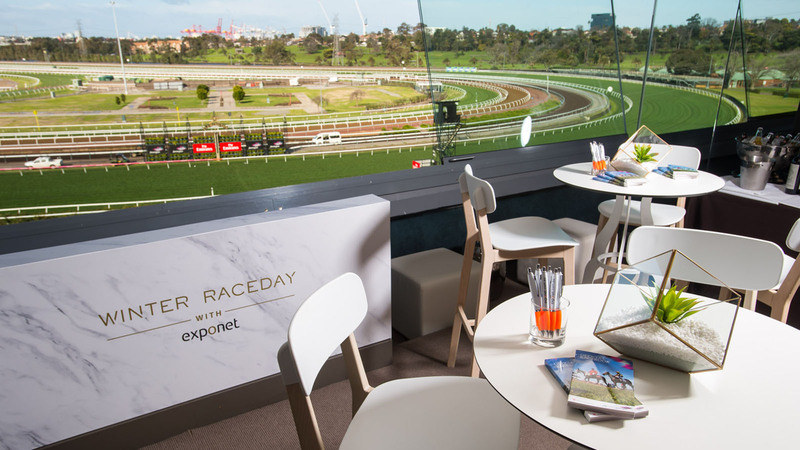 The Terrace Restaurant Annual Package is the perfect offering for a passionate racegoer or corporate entertaining.